Thinking about joining a Mastermind Group but feeling unsure or hesitant about it? Here are 10 reasons why you should look into joining one. If you feel you are lacking clarity, focus, motivation, etc, Mastermind groups can help steer you in the right direction. While some networking groups are more of a social setting, Mastermind groups are geared specifically toward helping you grow your business. If you want to take your business seriously, wouldn’t you want to surround yourself with people who have the same mindset? In the particular Mastermind Group I’m in, we’ve done brainstorming sessions about issues we’re having with our businesses and practiced our elevator pitches, then received constructive feedback afterward. It feels a bit like school in a way because there are also homework assignments. Think of it this way: 10 unique, amazing individuals from various industries with various experiences and insight on particular aspects of the business. Your pool of resources has increased ten-fold. They’ve either been through it or are currently going through whatever you’re going through. 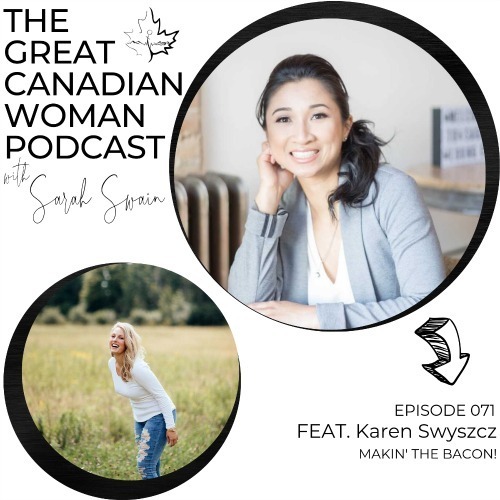 Regardless of whatever type of life change you go through – loss of a loved one, divorce, major career change, having children, running your own business – it’s crucial to surround yourself with people who can actually relate. They will be the ones to provide the type of support you may not be able to get anywhere else. I’ve had 1-on-1 mentoring and have done it for almost a year now. I absolutely love it. It has helped me progress much faster in my business than I would have progressed on my own. 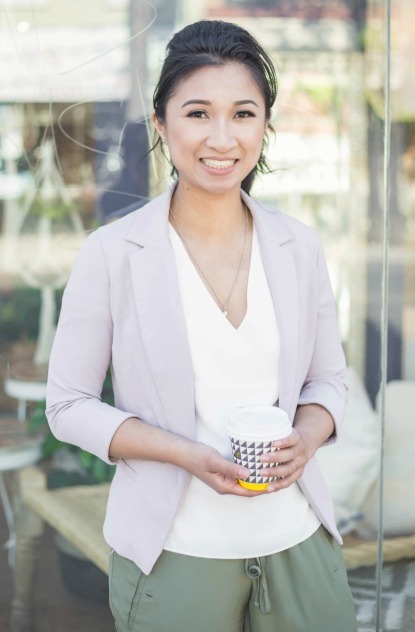 I decided to sign up for mentoring when I was working full-time and building my business on the side. 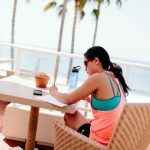 However, now that I am focusing on my business full-time – my income and budget have changed drastically so I will not be continuing the 1-on-1 sessions anymore. Joining a Mastermind group is a great alternative for continued support and is more suitable for my current budget. Regardless of what your budget is, I highly recommend having some sort form of support/coaching because great success cannot be achieved on your own. When it comes to your business, paid support is an investment that is well worth it. I’m a solopreneur and I work from home the majority of the time. Although I don’t mind being alone most of the time and actually prefer to alone most times, I’m still human and need in-person interaction. I also need a change of scenery from time to time. Attending these monthly meetings enables me to be social and gives me that extra boost of energy and motivation needed to work on my business. While there is great freedom with working for yourself, there is also a great responsibility. Nobody is telling you what to do, how to do it or when to do it. You have to make that call yourself and it can be downright terrifying. Sometimes it can be tempting to slack off (I can’t be the only one who feels this way, right?!?!) – now that we’re experiencing nicer weather, even more so. Being in a Mastermind group can help motivate you to get those difficult and/or scary tasks completed. As a small business owner, this is something that is necessary for you to be doing on a consistent basis and in order for your business to survive. This is how we learn and how we grow. It’s just like the saying, “Get comfortable with being uncomfortable”. While we may not have a special handshake or membership cards (perhaps it’s something I should bring up in our next meeting), it gives me a sense of belonging. I only recently joined a Mastermind group (back in April) and have attended two meetings thus far. The ladies in my group have been so warm and welcoming which I really appreciate because it’s not always easy being the new kid. Don’t get me wrong, networking events are a great way to meet people. I recognize that they are a fundamental part of growing your business and one should try to attend at least a couple of networking events a month. However you don’t necessarily always seem the same people at the events and if you’re like me with a relatively high level of social anxiety, big groups can be quite intimidating. You may not have been able to connect with anybody initially or had a conversation that could have led to a future coffee date. With smaller groups and seeing people on a consistent basis, it makes it that much easier to connect with someone. 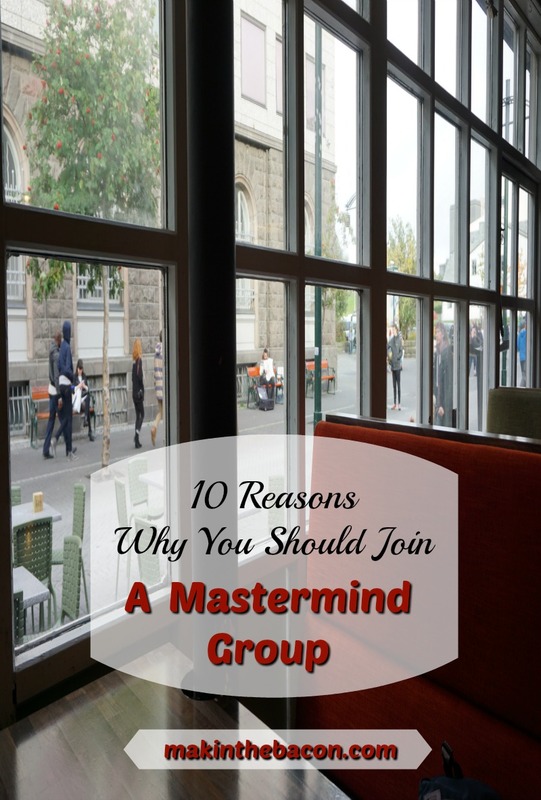 Are you part of a Mastermind Group? Do you feel it has helped you out in your business? I love masterminds. Before my first one, I was a bit concerned that I wouldn’t have the time for yet another group, but it turned out great. Sadly, it’s all but fizzled into no one talking to each other. But I’ve found a few bloggers at my level who I have accountability with. Yay! 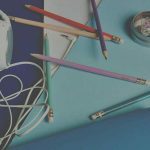 Glad to hear you’ve found a few bloggers to provide you with support and accountability! This is something I wish I had looked into more during my first couple of years in blogging. Great post. You are so right that small business owners and solopreneurs need so kind of advice/support group. Although there is plenty of free information and how to videos they don’t always help you take the right action. Plus your ideas, fears and hopes need to be vetted via other people to either validate them, improve them or reject them. Without this support most small biz owners are floundering and end up either taking no action or the wrong action. BTW – Great graphics on your pages. You definitely hit the nail on the head about needing to take the right action or at least some kind of action. Success can be achieved a lot faster when you have a support group. Thank you for your kind words!